This museum dedicated to our local territory will take you on a journey where you will meet our traditions and tools of the past, reminders of a know-how in a great historical site. Brou Royal Monastery consists in a museum and a church. 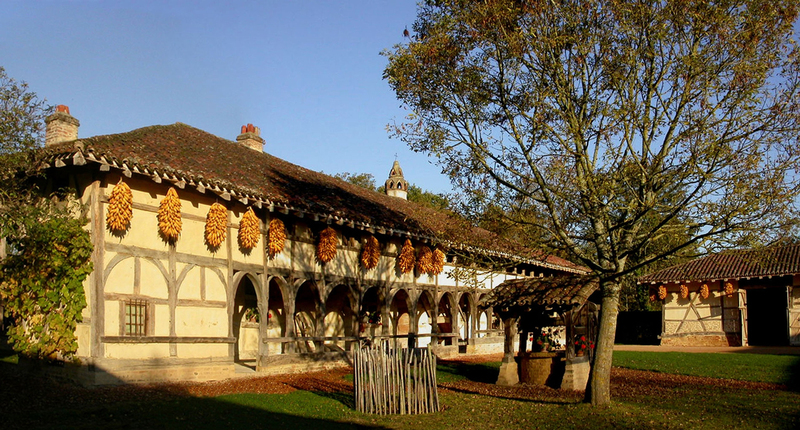 It has several rich collections and temporary exhibitions from the 15th to the 19th century. 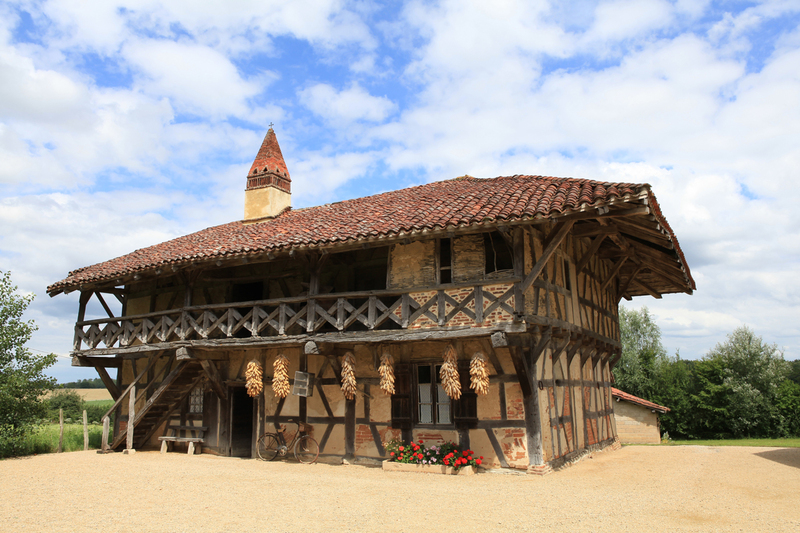 Enjoy the discovery of typical old timber framed farms. 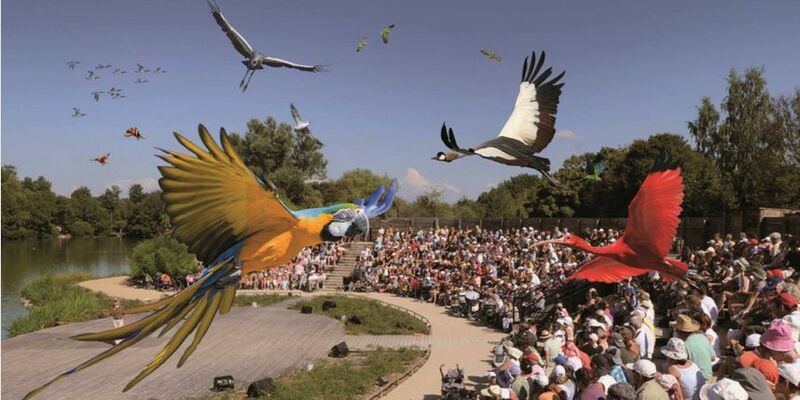 Spend a day in this incredible zoo dedicated to birds. 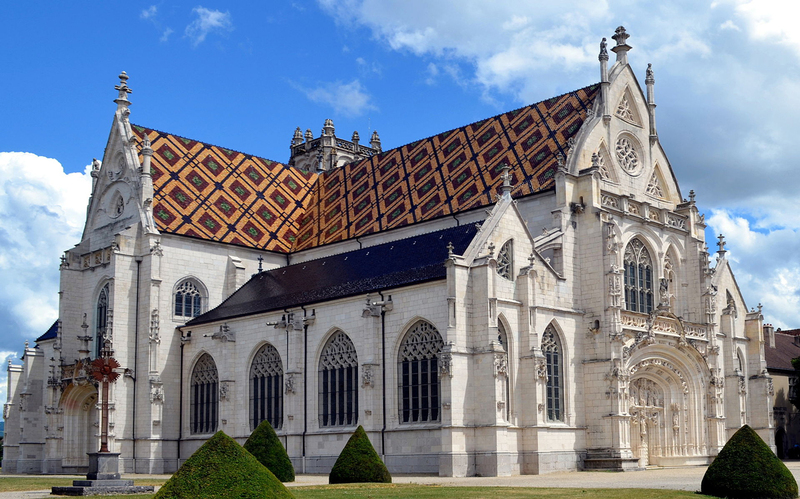 It is located in Villars-les-Dombes in the Ain county. The site is on the list of the Heritage and Cultural Inventory. It was opened in 1970. Sites and monuments, landscapes, natural areas, museums Ain is rich of various heritages that are revealed in a dynamic site. 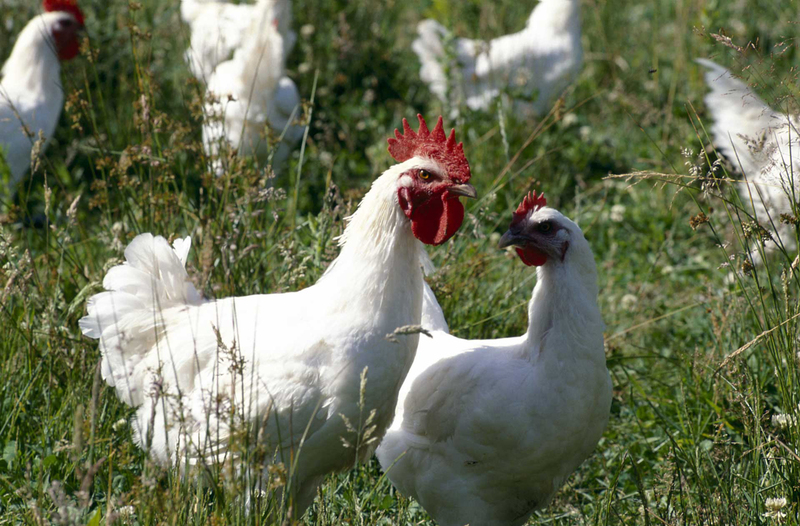 Jewel of the Bressan soil, the Bresse chicken, capon or soft fattened chicken, is the emblem of the Bressane gastronomy thanks to its reputation and to its unique taste. 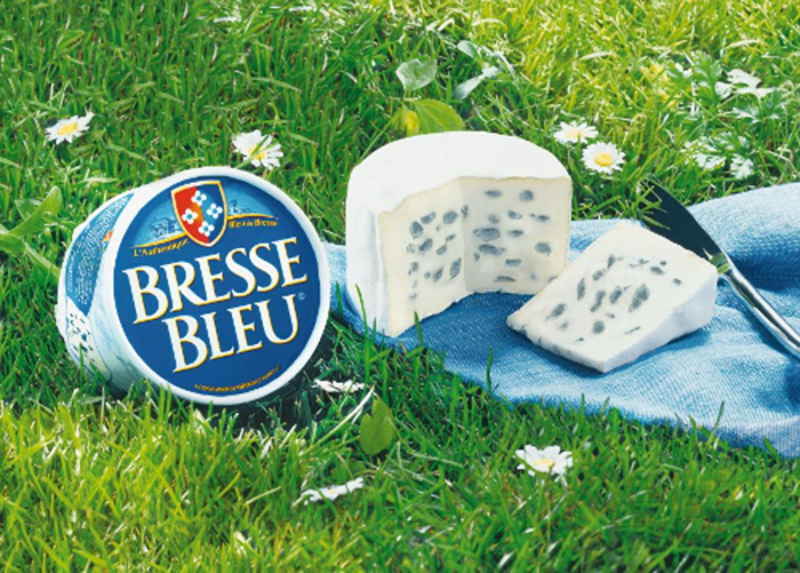 With its fine character of blue cheese and its soft creamy texture, the Bresse blue cheese is a masterpiece of strength and smoothness. 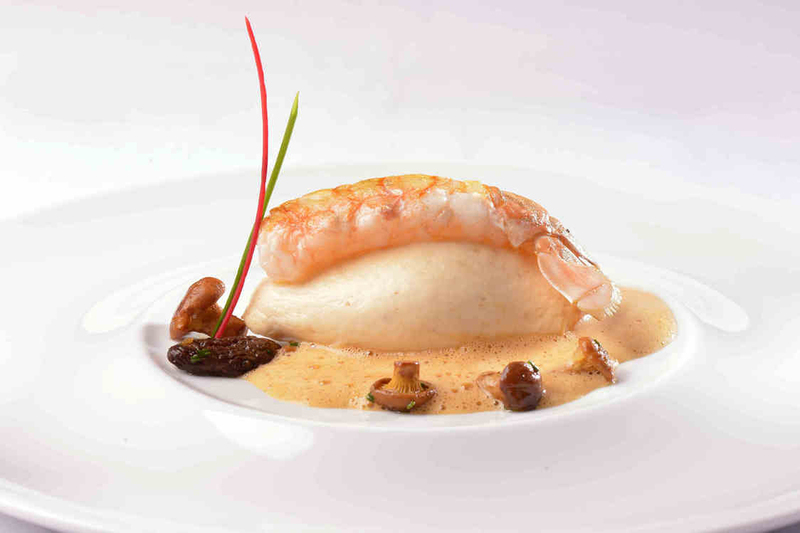 A perfect marriage of pike and fresh butter, egg, wheat semolina, the quenelle bressane or bressane dumpling will stimulate your papillae. The know-how of this dairy respects the tradition with the requirement of healthy and tasty products. A place not to be missed ! 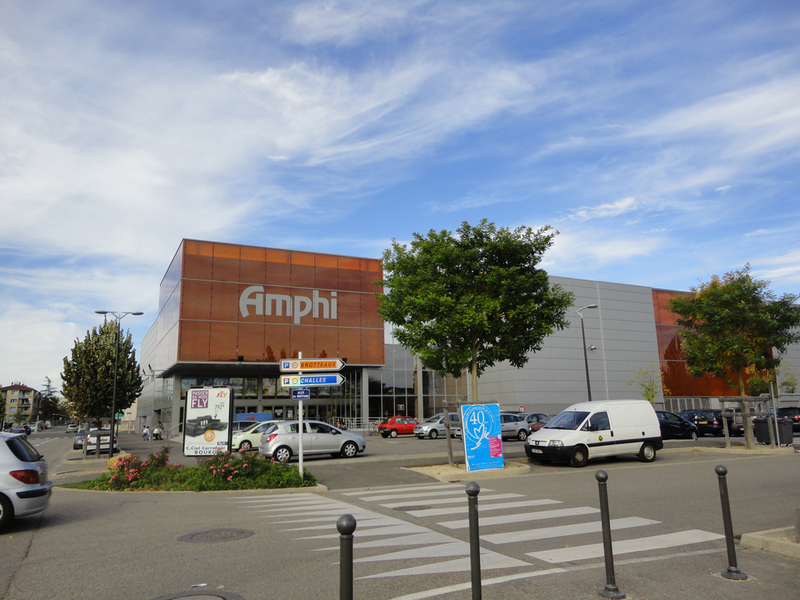 Enjoy activities in Montrevel-in-Bresse. This site is composed of a watery center of five giant basins, two tobbogans and a lake of 90 hectares. 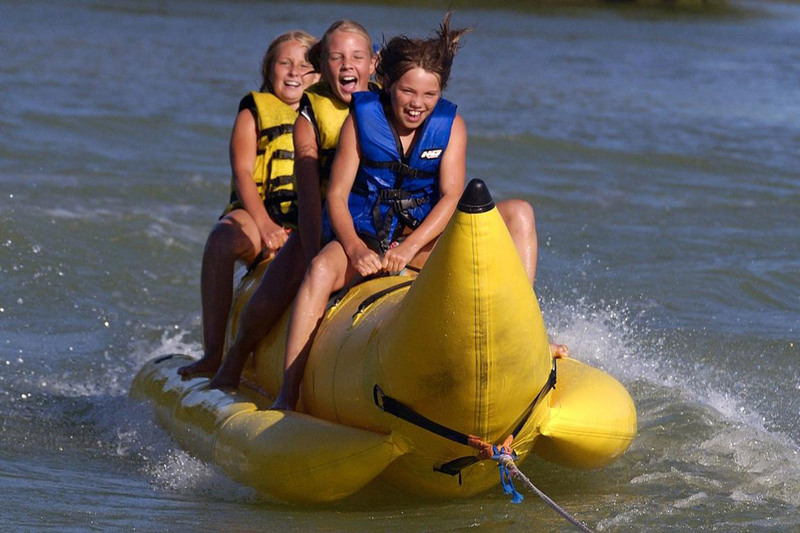 Whether you are an amateur of thrilling experiences or just willing to relax, this place is for you. 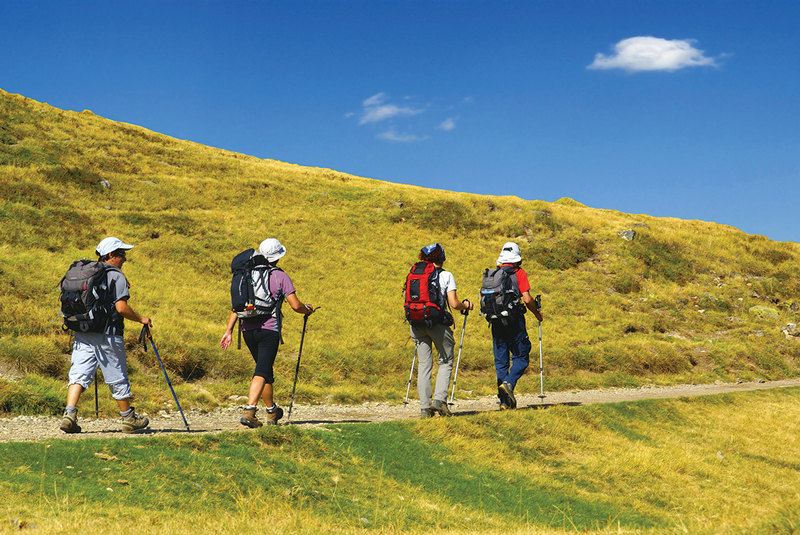 The area of Ain abounds in thousand and ones circuits for lovers of walks, horse-riding or mountain-bike trails. Ain county is also a place for an unforgetable horse riding experience. The equestrian farm Malafretaz welcomes kids of all ages and take them to beautiful strolls, excursions or other adventures in connection with nature and animals. 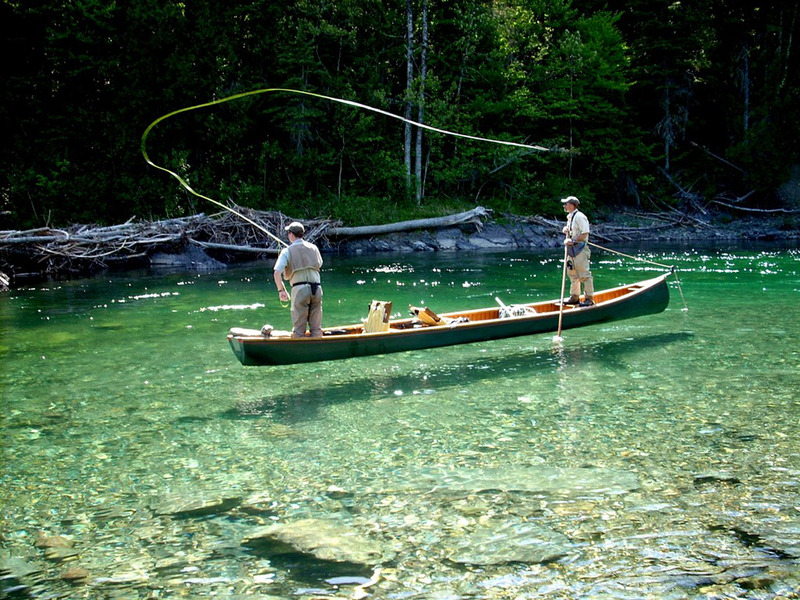 Thanks to its numerous lakes and rivers, Ain county abounds in fishing sites amidst diversified and unique landscapes. 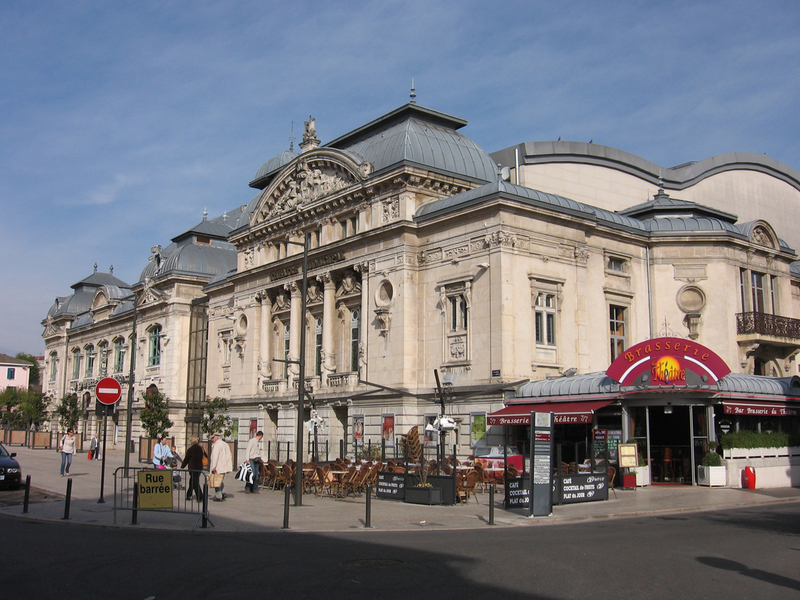 In downtown Bourg-en-Bresse, the theater offers a richly diverse program. Enjoy a movie in one of the 9 screening rooms of the multiplex cinema, open everyday from 2.00 pm to 10.30 pm. La Grenette is a second site to enjoy movies. 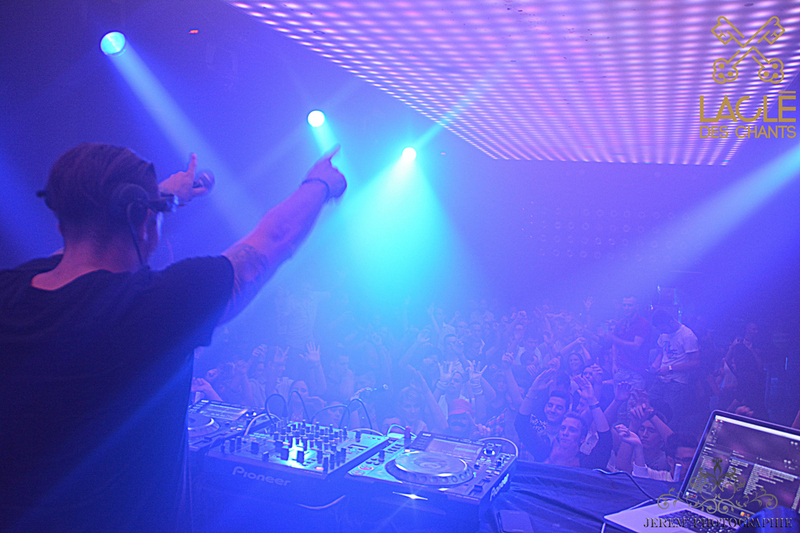 A nightclub known in all France, La Clé des Chants is THE place where to dance until the end of the night. With its five dancing rooms, no doubt you will find your place to dance! 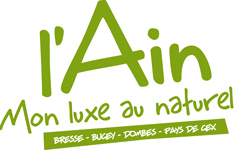 La Dame de Cœur in Attignat is another nightclub. A place where you will be able to enjoy an aperitive and dance at the same time in two different dancing rooms with two different festive atmospheres. Enjoy its lounge and its indoor and outdoor bars and terrace. 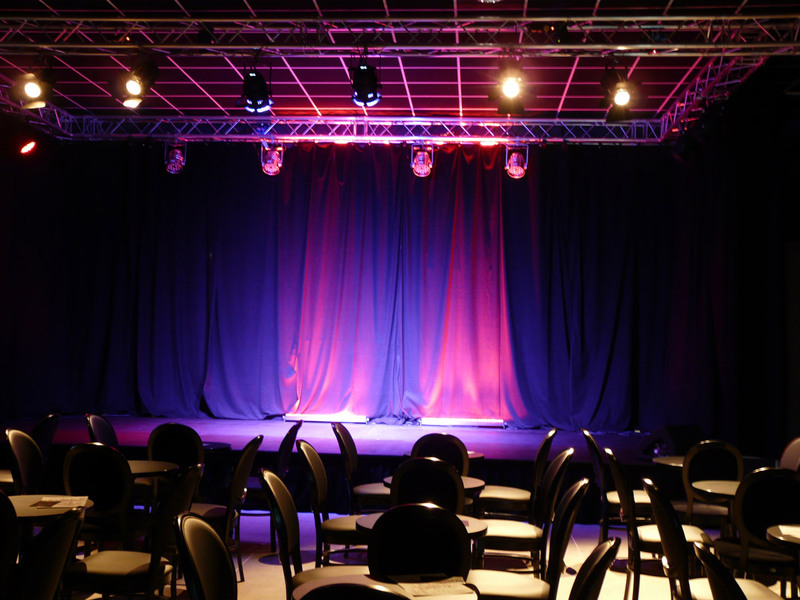 Les Arts dans l’R is a cafe theatre which hosts stand-up shows in Péronnas. Willing to know everything about wine, this is the place to go and experience a unique journey about wine. 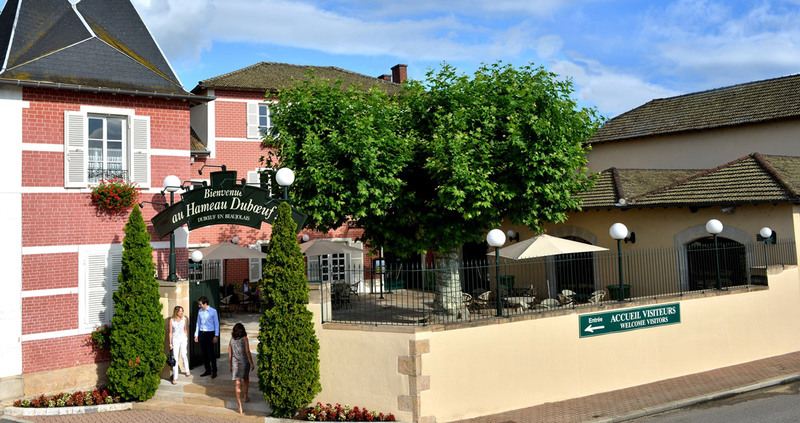 Hameau Duboeuf is the first oenology park in Beaujolais. 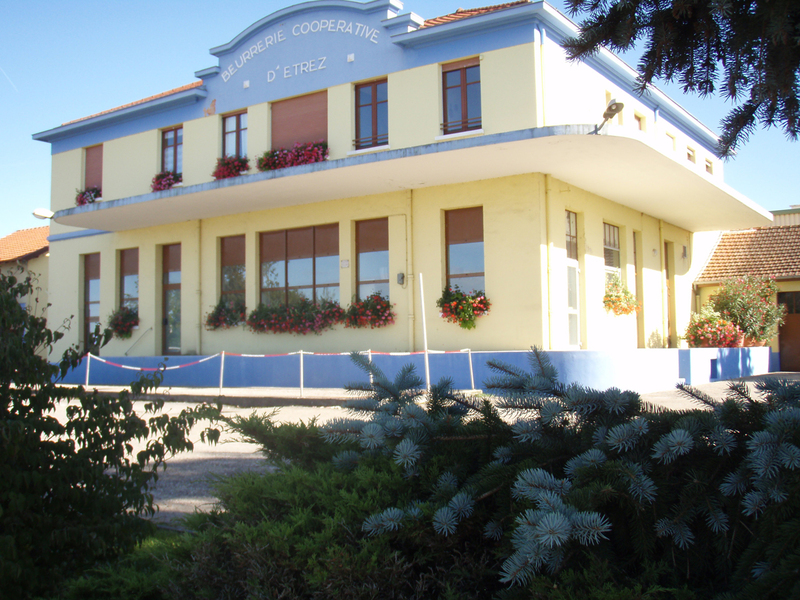 This website will tell you everything about what to see, to do, to discover in Ain county.